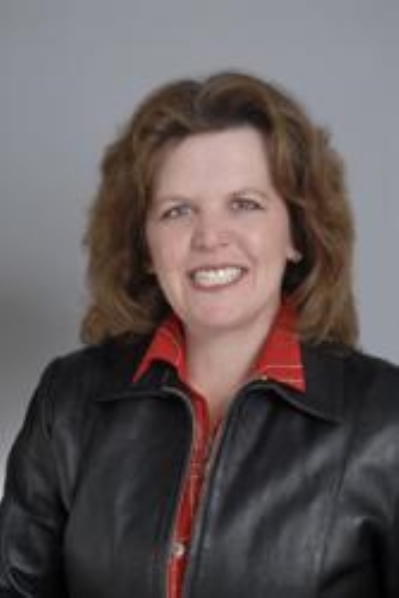 Rose Bartz has been licensed since 1988 in the sale and listing of real estate. Rose particularly enjoys unusual or unique properties and is comfortable in handling more difficult transactions that require interactions with contractors or lenders (in the case of foreclosures or short sales). Rose Bartz works very hard to maximize her listing's exposure by advertising on the Internet, the local Home's Guides, Television, Newspapers and the regional multiple listing service. Rose particularly enjoys working with first time buyers, or those that may need a special touch of finesse and empathy. Rose has worked with many relocating into the Baltimore/Washington Metro area. She believes in a light touch which emphasizes information and patience. Rose Bartz is also very knowledgable about new construction, so she can be an invaluable resource for anyone considering building a new home. Rose Bartz has been a consistent top producer with a high level of personalized attention to detail. Rose has been certified as a Buyer's Agent, which is a no cost service available to anyone considering a Purchase. Rose guarantees that her skillful negotiation and eye for detail combined with many years of experience will make your real estate experience as pleasurable and smooth as possible! Give Rose Bartz a call today! Cell phone is 301-788-1468. She will be very happy to lend you assistance! Your satisfaction is guaranteed!